Just a couple of hours to go and then our plane will leave towards “our” Tunisia. 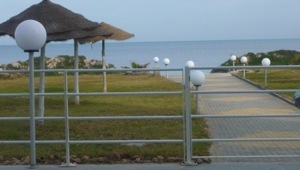 This entry was posted in Fun, Reizen and tagged tunisia, vacation by Vaskebjorn. Bookmark the permalink.